As Chartered Accountants in Toronto, we offer a wide range of accounting and tax services to meet the needs of your local business. 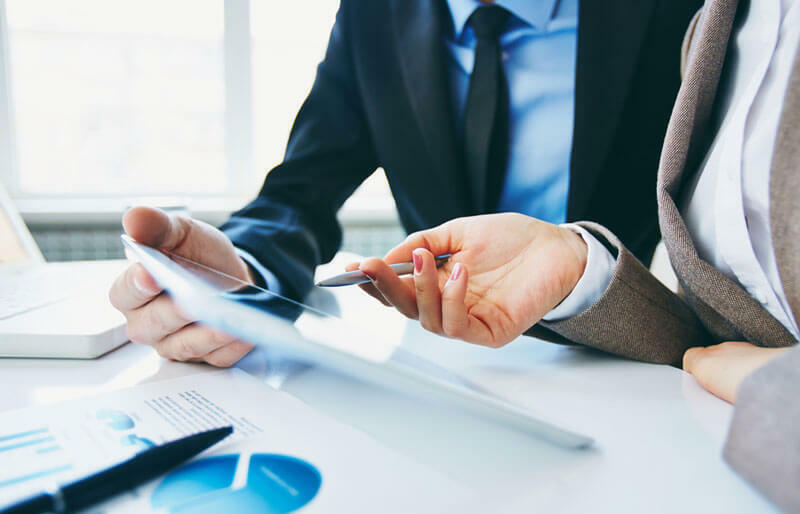 Our team of Toronto Accountants is remarkably experienced in all aspects of small business accounting, corporate tax, and small business advisory services. When you hire a Toronto Accountant, you expect to be able to rely on them, not only for their expertise, but also to get your calls, emails and questions answered in a timely manner. We expect even more from ourselves, and guarantee that each of our small business clients is satisfied with our level of customer service.